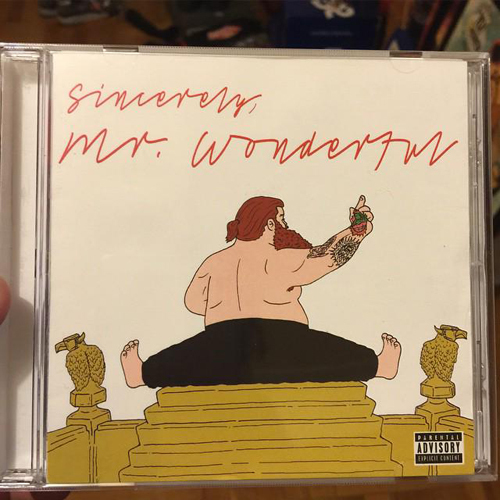 Well it looks like we will indeed get Action Bronson’s Mr. Wonderful album on March 24th, as the Queens emcee reveals the official artwork for the album via his Instagram. 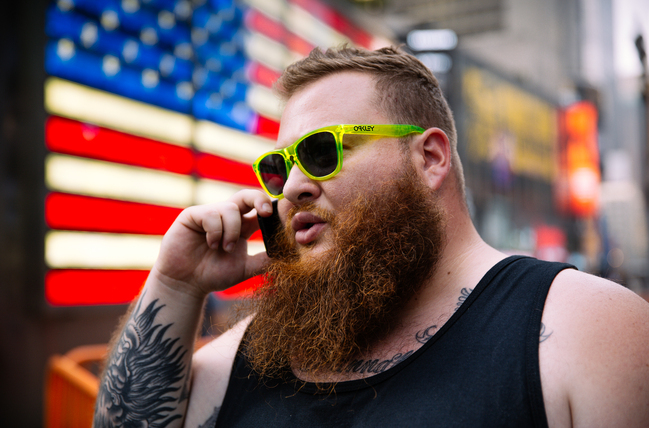 I’ll just say this is classic Bronson. Definitely has me ready for the project. Check out the artwork below and let your thoughts be known in the comments.